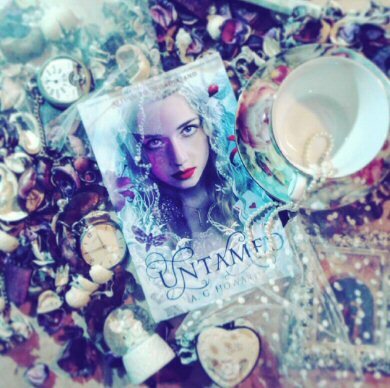 Counting down my absolute favorite reads of 2016, Untamed by A.G. Howard was sure to be at the top of the list. 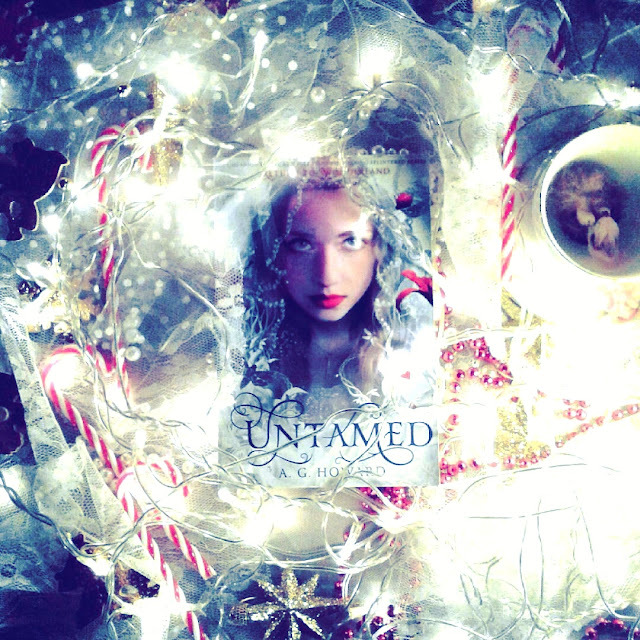 post-Ensnared (the final book in the Splintered series ) collection of three stories—available in both print and e-versions. This book...it was everything I imagined it to be and more. 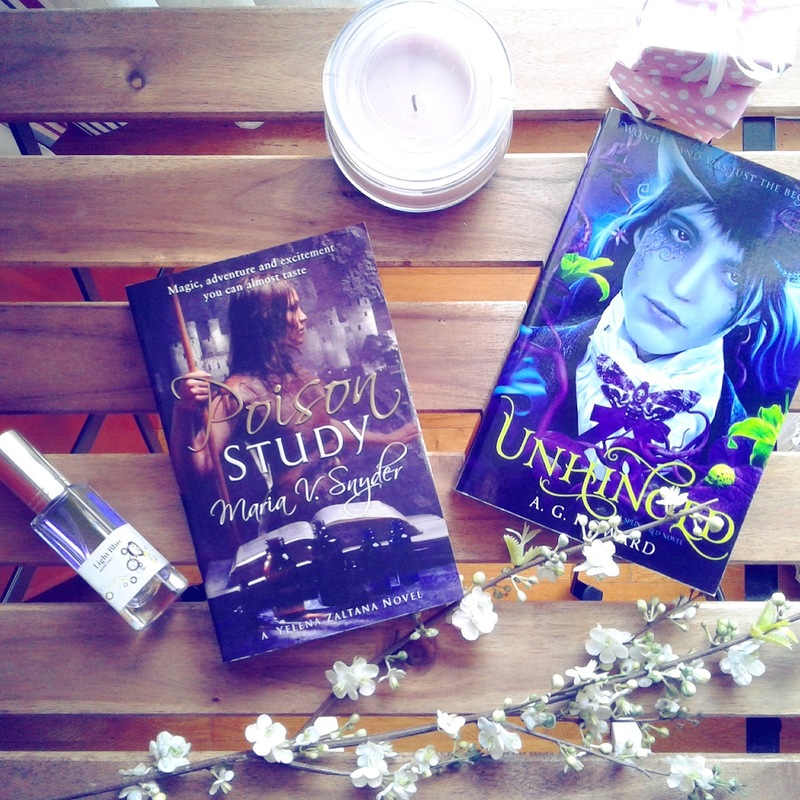 The Splintered series had be at the edge of my seat, constantly wondering if the characters, Alyssa, Jem and Morpheus would even survive, let alone be happy. But all along, I was rooting for them all to find what they were looking for, although it didn't seem possible for one second (until the end of Ensared). And now, with Untamed, I got all my happy endings. Words can't describe how good, wholesome and emotion-invoking this book was. It gave me everything I was hoping for and much, much more. There is so much Morpheus awesomeness, that it's almost unbearable. All these things we usually imagine the characters getting after the end of the story, the happily ever after, the dream, the works (which we never get to read about, except in fanfics), this book has them all! And there's suspense and plot, too, so don't imagine it's just a bunch of people sitting around drinking tea. There's getting married, and dying, and fighting, and bringing out the truth from past secrets and... a HUGE spoiler. 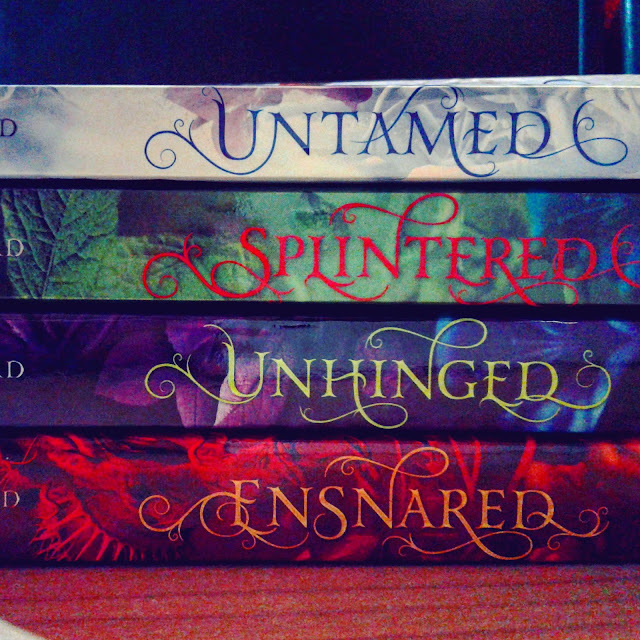 This book is the best thing that happened to me since I started reading Splintered. It kind of put back together all the pieces of my heart that Unhinged and Ensnared had broken. And then it gave me the biggest book hangover of my life.